It is almost always assumed that when a rear end accident takes place it is the driver of the rear car’s fault. In many cases that assumption may be correct. However, there are reasons that the driver may not be held responsible for this type of accident. If the front car is driving recklessly, the rear driver may not be held at fault for the accident. A sudden stop or swerve may prevent the rear car from stopping in enough time and then the accident occurs. Other reckless driving behaviors may also keep the rear car from being held responsible. If the equipment fails in either car, the driver may not be held responsible for the event. Brake failure, gas pedals sticking, or tire issues are all leading causes of a rear end accident. When a rear end accident occurs, it is probably in the best interest of the injured party to seek legal advice from an accident lawyer in Jacksonville. 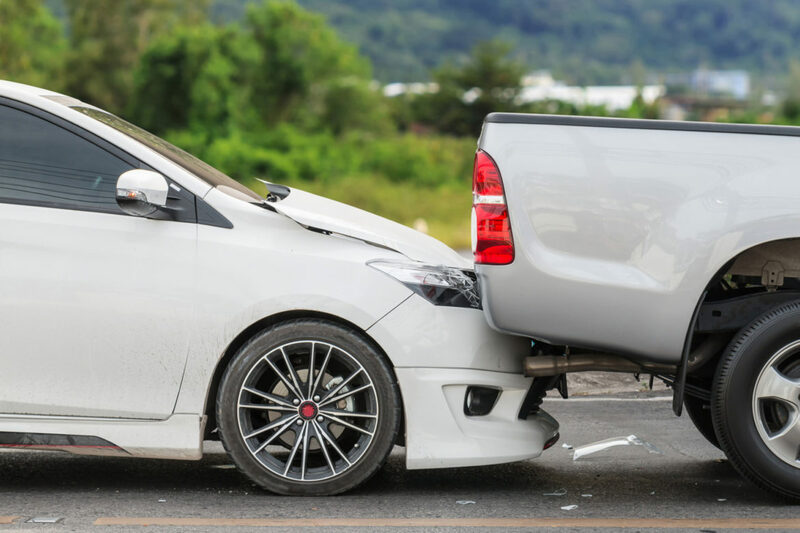 Injuries sustained in a car accident, regardless of who is at fault, can be serious and victims must protect their rights to receive compensation. Your accident lawyer in Jacksonville will review the facts of the case, establish who was at fault for the event, and seek compensation for your injuries from the correct responsible party. Your attorney will make sure that you are getting everything you are entitled to under Florida law and the terms of the insurance policy.